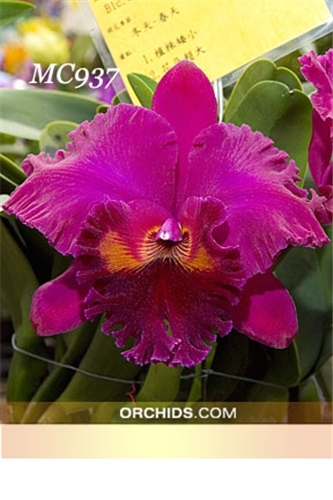 Aptly named ‘King Kong’, this particular clone of Blc. 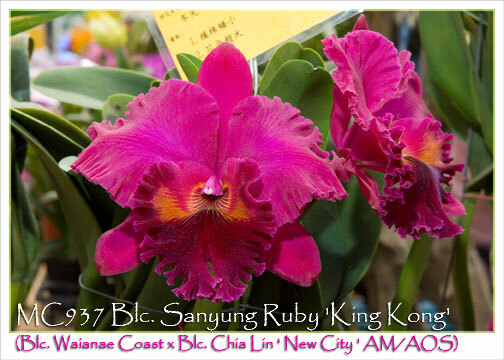 Sanyung Ruby produces impressively large 8” flowers! 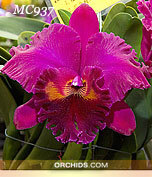 Possibly a tetraploid (4N) and probably the best of all the Blc. Chia Lin hybrids with its compact growth habit for the type and its velvet-textured flowers bearing the most amazing fragrance. Impressive and not to be missed!